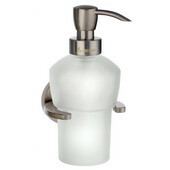 Messy soap bars are a thing of the past with a wall mount or freestanding soap dispenser. 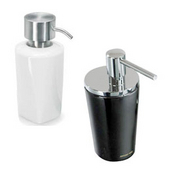 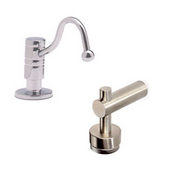 At Kitchensource.com, we have a large selection of soap dispensers from top-quality manufacturers, including Cool-Line, Transparent Inserts, iTouchless, Paul Decorative, Smedbo, Whitehaus and Hewi. 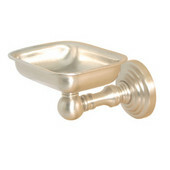 A variety of designs are available to match or complement any decor. 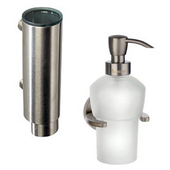 Whether you seek modern or traditional, solid brass or frosted glass and even automatic, you're sure to find just what you need. 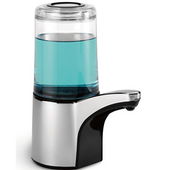 Our expert sales team is waiting to assist you in placing your order.